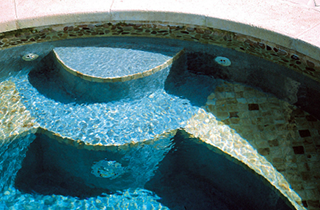 is a family owned and operated company with over 65 years combined experience in new construction and remodeling of custom in ground swimming pools, hot tubs, and water features. 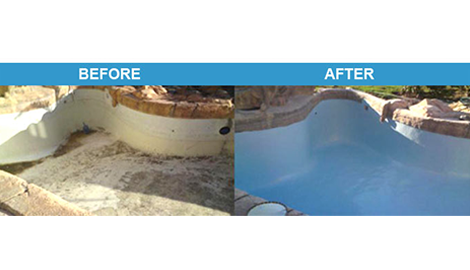 Contact Advanced Pools and Spas online, or call us to schedule a free consultation about your spa and swimming pool remodeling needs. We are a trusted resource in Denver, CO and its surrounding areas. 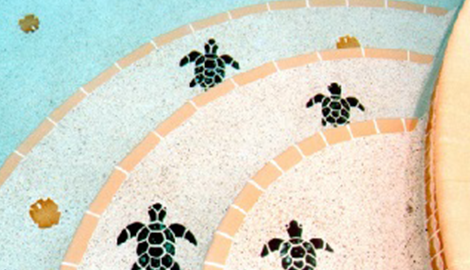 Dial Advanced pools and spas to learn about all we can offer regarding new swimming pool and spa construction. 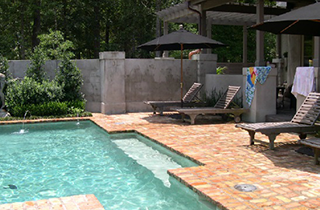 Advanced Pools & Spas is always offering promotions for clients looking for our construction service. There is nothing better than having a home pool or spa. These two luxuries can help with our health and sense of well-being. Our services include plaster, coping, tile, plumbing repair, leak detection, auto covers, water features,custom decks and new builds. Our in house highly trained team of professionals performs all these services, meaning none our work is subcontracted out to other companies. 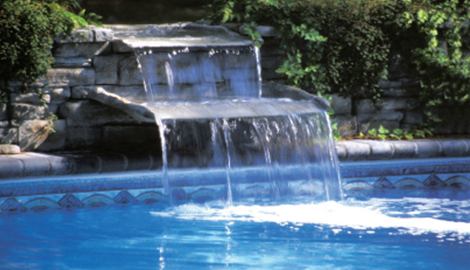 Although we do not clean or service pools or spas, we can refer you to one of the companies we trust to care for your pool once it is up and running. 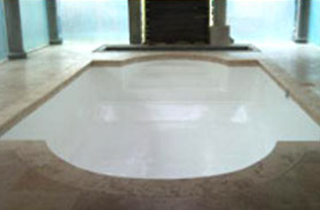 We can guarantee your pool or spa will be perfect and painless for your home or business. Our team always goes over and beyond the customers expectations. Give us a call today for more information. We look forward to working with you! !